Via Kaiser Family Foundation: This past June, leading U.S. media companies announced a new coordinated national campaign to mobilize Black Americans in response to AIDS and promote specific calls-to-action to prevent and reduce the further spread of HIV. 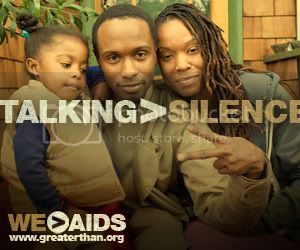 Greater Than AIDS – a multi-faceted campaign presented under a common brand that includes targeted public service ads (PSAs) as well as integrated messages in news, entertainment and community content – seeks to strengthen a sense of community among Black Americans in response to HIV/AIDS. From the outset, AIDS has disproportionately affected Black Americans, who today account for nearly half of new HIV infections in this country, while representing just 12 percent of the population. Some 500,000 Black Americans are estimated to be living with HIV today — and those infected face greater barriers to care and treatment and are more likely to die of AIDS than other racial or ethnic groups. 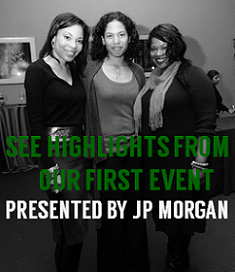 The Greater Than AIDS campaign is being developed and distributed by the Black AIDS Media Partnership (BAMP), a coalition of leading media companies. It is being produced in collaboration with Act Against AIDS, a major five-year communications effort by the U.S. Centers for Disease Control and Prevention (CDC) to refocus attention on HIV and AIDS domestically. 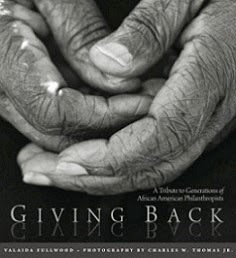 A growing roster of media are supporting this initiative, including: American Urban Radio Networks, AOL Black Voices, CBS Outdoor, Clear Channel Communications, ESSENCE Communications, the National Association of Black-Owned Broadcasters, the National Newspaper Publishers’ Association, and theLoop21.com, among others. According to a survey conducted by the Kaiser Family Foundation, 44 percent of Black Americans name media as their primary source of information about HIV/AIDS, far more than any other single source, including family or health care providers. Greater Than AIDS stresses six specific actions in response to the epidemic: being informed; using condoms; getting tested — and treated, as needed; speaking openly; acting with respect; and getting involved. Join the campaign at http://www.greaterthan.org/. Learn about the Test 1 Million campaign, and download a banner to share on your website or blog.